The monthly meetings of the Crouch End & District U3A are held at the Union Church and Community Centre, Weston Park, N8 9TA. Doors open at 10.00 a.m for tea and coffee. Talks begin at 10.45 a.m.
An intriguing glimpse back in time to see how our area looked between 100 and 150 years ago. The Hornsey Historical Society acquired a collection of prints assembled by the North Middlesex Photographic Society in 2001. John Hinshelwood catalogued the collection and created a digital database of the prints, several of which were included in the National Photographic Record Association’s collection now held by the V&A Museum. This talk will outline the work of the local Photographic Society in recording local landmarks for the photographic record & survey of England’s buildings, monuments and customs of historic interest made in the late nineteenth and early twentieth century. 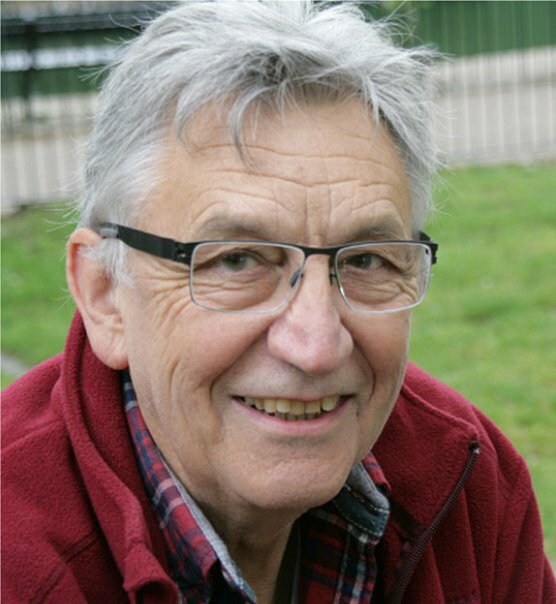 John Hinshelwood, Curator and Archivist of the Hornsey Historical Society from 1998 – 2005, gained an MA in Metropolitan and Regional History in 2007 and now spends his time researching and writing on aspects of local history. He is also convenor of the U3A local history groups. He has published several local history books, in particular with Janet Owen A Vision of Middlesex, the HHS 40th anniversary publication of photographs of the North Middlesex Photographic Society. Many of us are cautious about travelling alone, but CE&DU3A member Jayne Forbes is something of an expert, having crossed the Sahara, trekked the Himalayas, swum the Amazon and just accompanied by a backpack and a good map. Jayne will share her experiences, which include dining out on tarantulas in Cambodia and crossing a minefield in Western Sahara. She has travelled throughout India, China, the Middle East, Europe and South and North America. Just about everywhere except Antarctica. There have been funny and challenging moments; dodging bandits and happy coincidences to share with us. Jayne will be just back from 3 months in Africa and we are lucky to catch her and share her expertise and experiences before she heads off again. You will never fear travelling alone again! What is the science behind climate change and why is it vital we bring our emissions not just down, but to net zero as soon as we can? Roger Hamilton will explain why renewable energy generation alone will not be enough to do this despite the huge advances already made. How can the UK as a developed country try to address the problem? It is the one country we can influence, and after all, we kick-started climate change with our dark, satanic mills. Although we have achieved much in recent years, progress has now begun to stall. What further steps need to be taken for us to be consistent with the goals of the Paris Agreement, considering the sectors of energy, transport, industry, heating and agriculture? How can we envision a future without fossil fuels and should we rethink the issue of fossil fuel subsidies and carbon taxes? Roger Hamilton has a science background and has been a public sector lawyer for most of his career. He has worked in both local and central government and has advised on a range of social policy areas, including briefing Ministers and preparing legislation. Since retiring he has become interested in the vital subject of climate change.